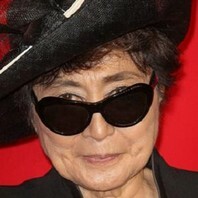 How much is Yoko Ono worth? The sky never ceased to be there for us. Iceland is a wonderfully spiritually and mentally clean country with wisdom and love we can pass on to the other parts of the world.